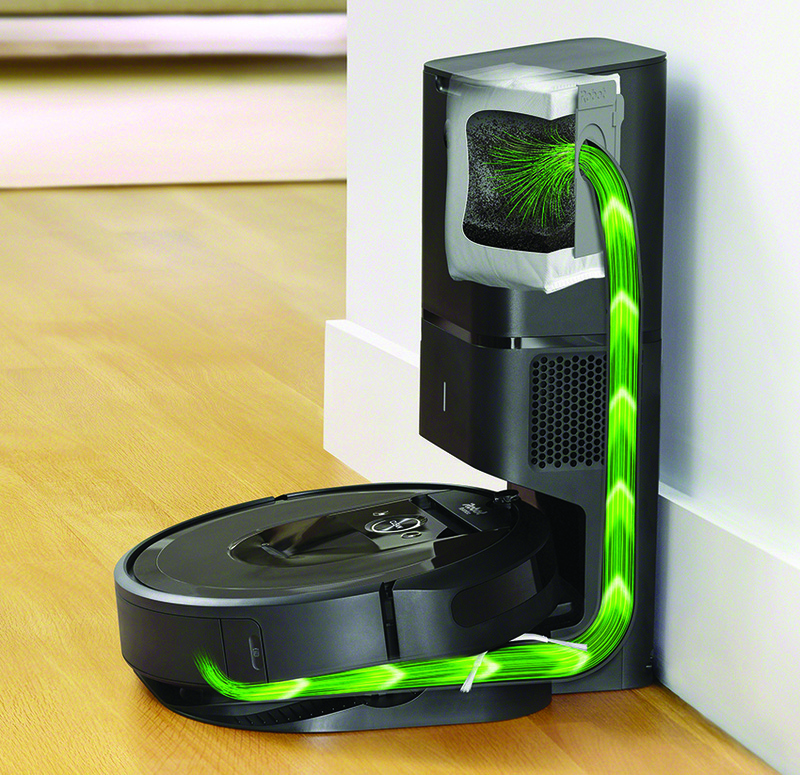 The new Roomba i7+ vacuum cleaner from iRobot allows hands-free cleaning and has an automatic dirt disposal unit. 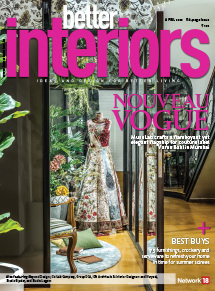 Puresight Systems Pvt Ltd (the distributor of IRobot range of vacuum cleaners in India) recently unveiled the Roomba i7+ robot vacuum with Clean Base Automatic Dirt Disposal. 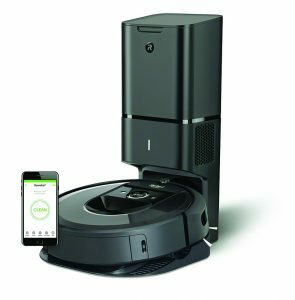 The Roomba i7+ brings a new level of intelligence and automation to robotic vacuum cleaners with the ability to learn, map and adapt to a home’s floor plan. The new feature, Imprint Smart Mapping, remembers multiple floor plans, and room names so users can customize cleaning jobs and direct the robot to clean specific rooms by voice or via the iRobot Home App. When the machine finishes cleaning, it empties its own dust bin into the Clean Base (which also doubles up as the robot’s charging station), which holds 30 bins of dirt, allowing customers to forget about vacuuming for weeks at a time. When the bag is full, the user is notified via the iRobot Home App. iRobot has two Multi-Surface Rubber Brushes that work together to effectively clean both carpets and hard floors. Other highlights include a High-Efficiency Filter to capture 99 percent of pollen, mould, dust mites, and cat and dog allergens. The Roomba i7+ works with Alexa enabled devices, and is the only robot vacuum that lets users clean specific rooms by name with a voice command1. The products will be available in the Croma stores across New Delhi, Mumbai and Bangalore and on Amazon India. 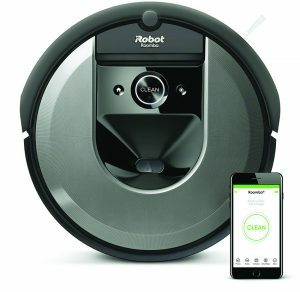 The price for a Roomba i7+ is Rs 69,900, and Rs 89,900 with the Clean Base Automatic Dirt Disposal.